A collection of talks by Swami Swahananda. A collection of talks in book form by Swami Swahananda, the previous head of the Vedanta Society of Southern California. 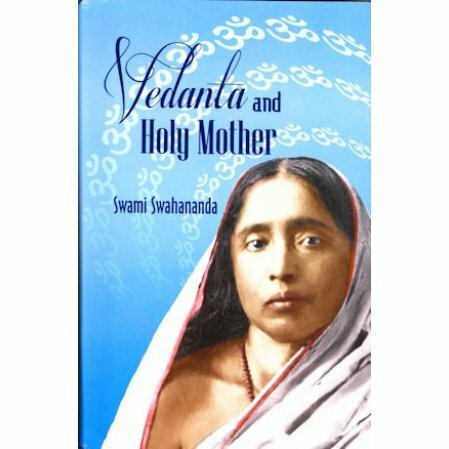 THe book includes not only the author's lectures on Sarada Devi, the Holy Mother, but variety of other topics regarding the philosophy and practice of Vedanta, making a totel of 47 articles.